Free sample screw - test the best. Order now! Do you need a screw joint analysis and technical documentation ? CAD – 2D / 3D / virtual models. The first visualization of your idea! We support our customers from the design to the assembly with our expertise. 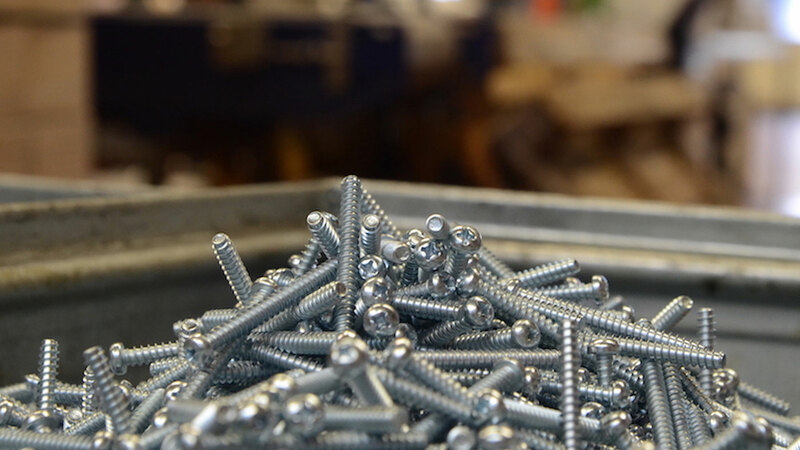 Our specialty is the production of screws according to your individual requirements. Tell us about your connection demands. Together we compile tangible results. 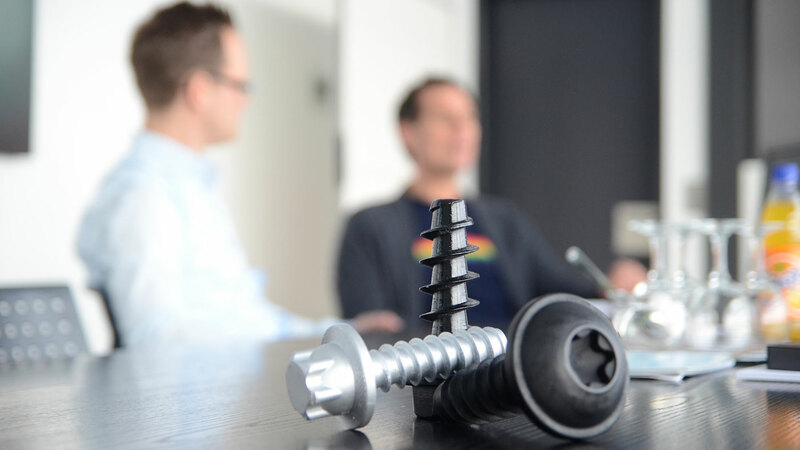 As a specialist in the screws industry, Hans Schriever GmbH & Co. KG is a competent partner in matters regarding screws for plastics, light metals, thermosets, thin sheet metal and self-tapping screws. We pay particular attention to a 100% compatibility with standard formats. The expertise is demonstrated to our customers through the individually developed thread forms, for example, the patented FX4 screw, providing sales arguments in terms of the screw connection. See also our unique offer concept, the S-compounds, and our newest screws shop for plastic composites www.s-istda.de. Miniaturization and lightweight design, two terms which are omnipresent in connection technology. We manufacture self-tapping screws for thermoplastics, starting from a thread diameter of 1.0 mm. Micro screws for light metals and steel materials are available on request. 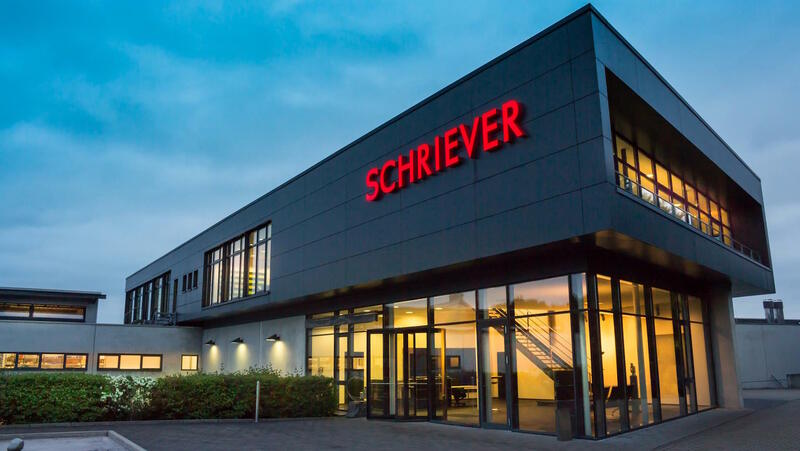 With the development of miniature or micro screws, SCHRIEVER continuously meets the growing demand in many industries for special connection solutions for the smallest components. In order to ensure the special requirements with respect to production technology and test equipment for such micro screws, the modern machine park has been expanded accordingly. Of course, with the micro screws you are also profiting from the advantages of our S-compounds. An important segment in the SCHRIEVER range are plastic screws. The plastic screws are introduced under the “Direct Assemblies for Thermoplastics”, which are comparable to the types of screws WN1411, WN1412 or WN1413. These are not the only models that are available as test samples at no cost, this also includes plastic screws as WN 1441, WN1442, WN 1443, WN 1444, WN1445, WN1446, WN 1447, WN1451, WN 1452, WN 1453 or WN1423. This also includes plastic screws according to WN5411, WN5412 or other offered model types. Your individual production order with a minimum order quantity of 10,000 pieces will be completed within one month. Your contact person will be pleased to answer any questions you may have, such as about plastic screws or the compatibility of WN5451, WN5452, WN5453, WN5454. Tell us about your connection requirements. In cooperation with you, we develop tangible unique selling points. Challenge us!